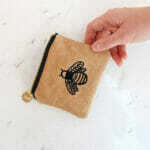 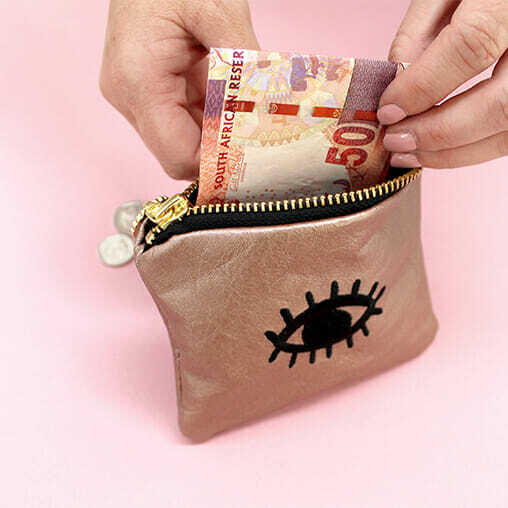 Our new luxurious bee embroidered coin purse inspired by our best selling embroidered clutch. 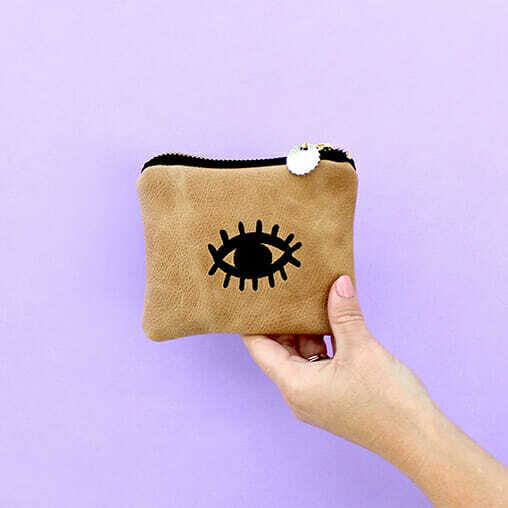 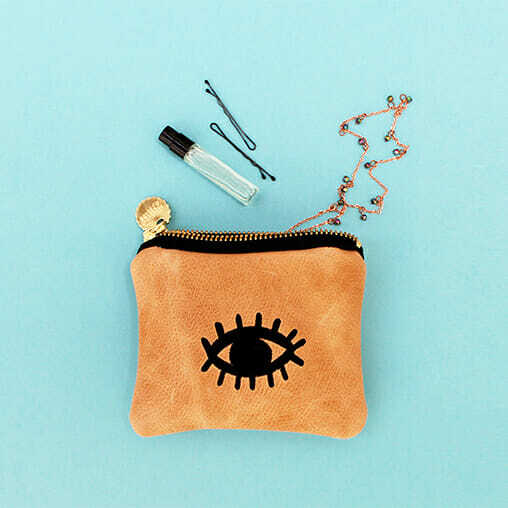 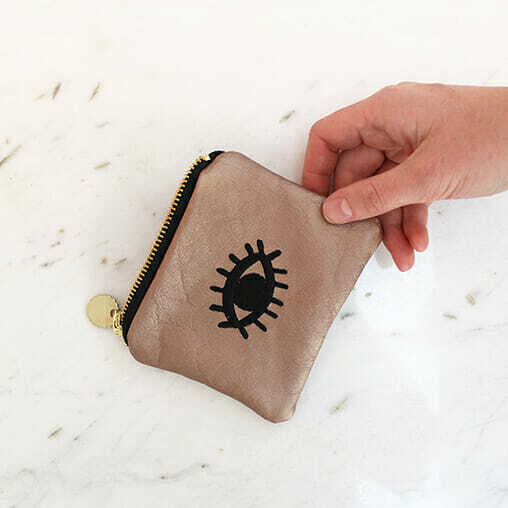 This coin purse features a choice between 2 leather finishes or fabric which have been embroidered. 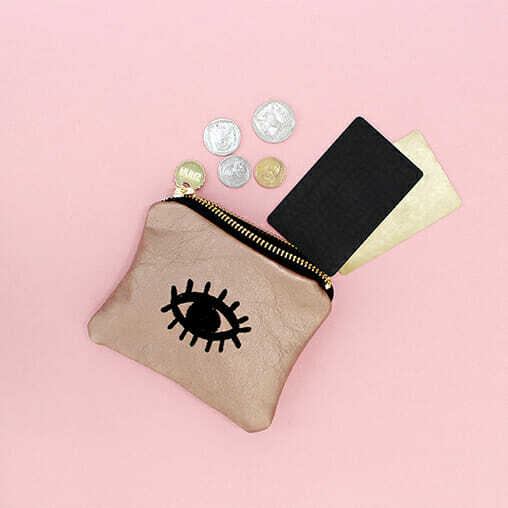 Black silky lining inside with a brass zip and Zana coin pull.